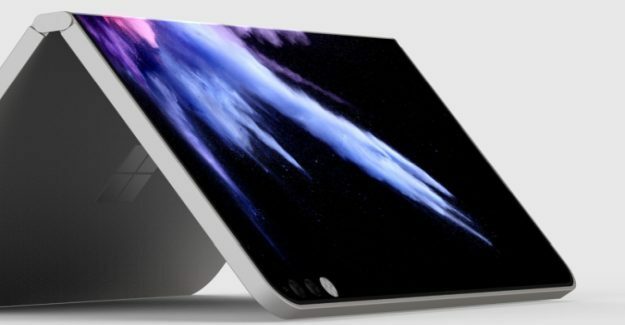 Microsoft is working on a range of new Surface devices for 2018/2019, including the rumored Surface Andromeda device – a dual-screen, pocket-sized PC. We’ve been reporting for months about Andromeda and Windows Core OS – the modular based version of Windows 10. Now Windows Central confirms that Andromeda will be one of the first devices announced with CShell, expected in late 2018. 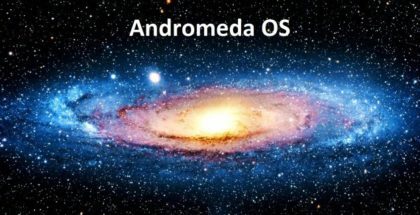 According to the report, the Andromeda project will feature phone capabilities, just like the current Windows phones, although the device will look different, and it won’t be sold as a phone. It will probably be powered by the Qualcomm Snapdragon 845 / 850 processor, and it may have some advanced software and hardware features to make everyone wish such an unusual form factor. 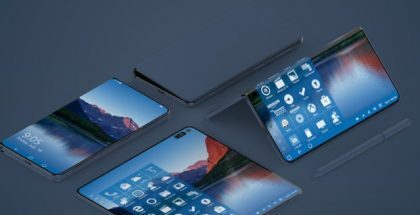 The Dual-screen, foldable device market is likely to be born in 2019, as companies like Samsung, Motorola, Dell and others are currently experimenting with prototypes. 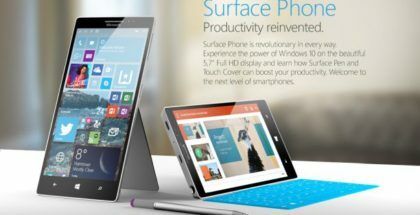 Along with Andromeda, Microsoft is working on a Surface Pro tablet codenamed ‘Camel’. It will offer refreshed design and specs, plus USB-C port. 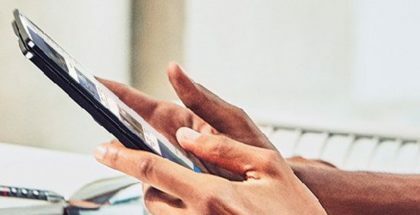 Surface Libra is a small 10-inch tablet scheduled for 2018, powered by the Intel Core-M processor. Surface Capitolia is the next version of the Surface Studio, while Aruba is ‘Surface Hub’2. All these codenames represent real Microsoft prototypes that may or may not see the daylight in the next year.